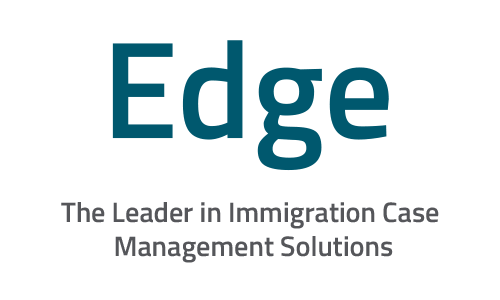 In today’s fast-paced, ever-changing world of immigration, managing your caseload is just part of the equation. In order to thrive, it’s critical to enable seamless processes and workflows, create visibility and accountability, and generate efficiencies and profitability across your organization. If you’re thinking about switching from another system or just getting started with online case management for the first time, we want to hear about your organization’s unique challenges and how we may be able to address them with LawLogix Edge. Barely survive H-1B cap season? 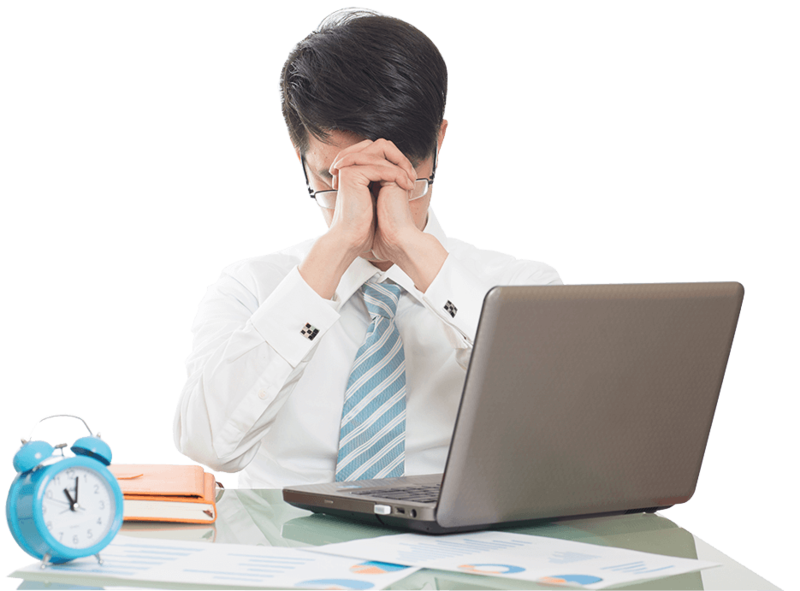 Tired of dealing with multiple software malfunctions and long, frustrating conversations with tech support? You’re not alone – it’s time to dig out of the mess you’re in and find a better way to manage your immigration caseload. This leading immigration firm needed greater visibility and a more intuitive immigration case solution to manage attorney and administrative staffs’ caseloads, provide greater insight into the status of each case, and ultimately, achieve the highest level of client retention and client satisfaction.